If you want to stay in a village of houses with crumbling wooden balconies spilling with flowers and overlooking a spectacular bay, then this is your place. 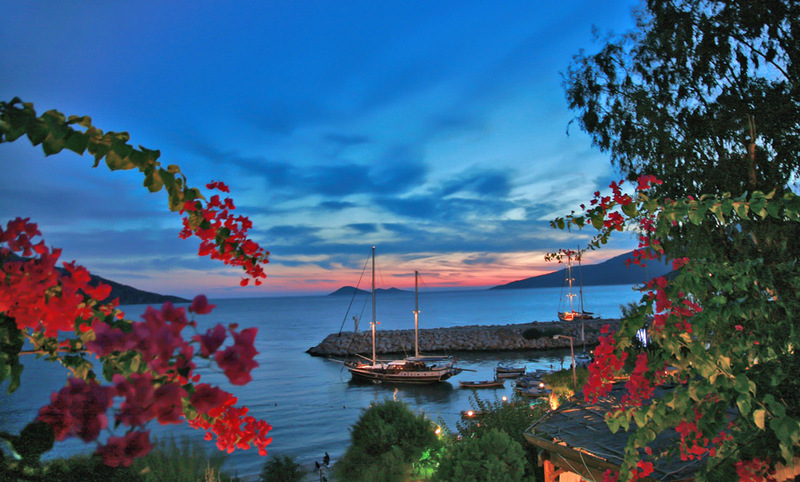 Kalkan is a delightful confusion of cobbled streets, wooden balconies, inviting restaurants and enticing shops. 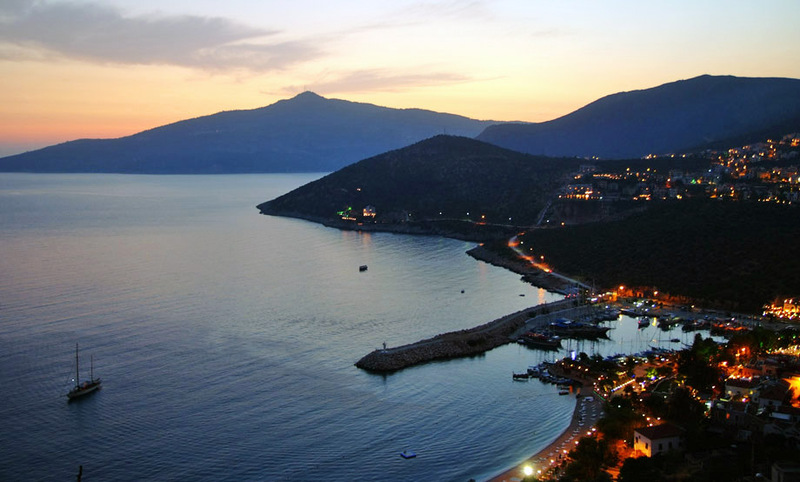 The village of Kalkan has become a very popular destination, not least because it provides an excellent base from which to explore some of Turkey’s most remarkable sites. It has also become famous for the diversity and quality of its many restaurants, cafes and bistros. 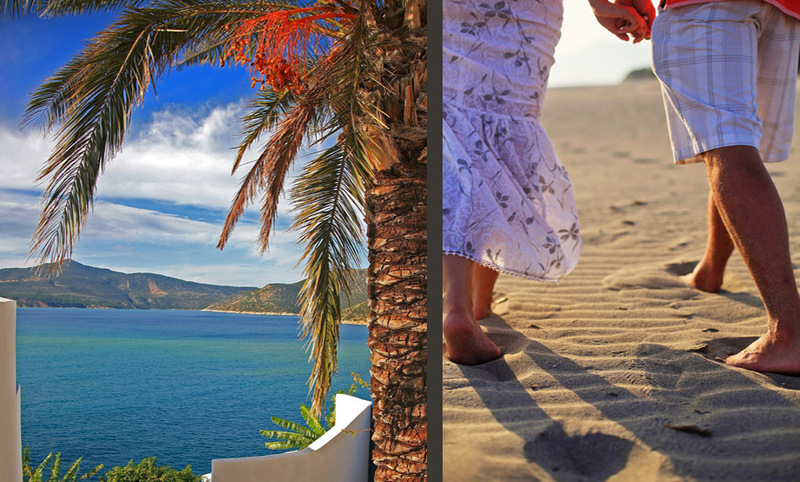 With their quiet, unspoilt charm Kalkan and Kas are two of the most popular destinations among Elixir’s discerning clients. But their appeal stems equally from the fact that they are surrounded by places of fascinating historic, cultural and scenic interest. 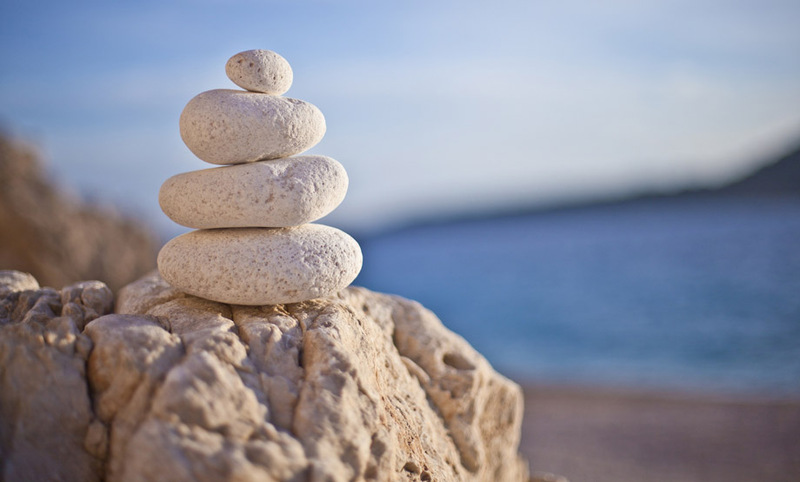 You will be driven eastwards along the coast to the village of Ucagiz. Ucagiz, the ancient Teimiussa, is opposite the long island of Kekova, which has sheltered the village’s busy harbour for thousands of years. Around Kekova are the partially sunken ruins of ancient cities, which are easily visited by boat. It is from Ucagiz harbour that you take a boat for the ten-minute-ride east to Kale. Accessible only from the sea, Kale is a village forgotten even by most of Turkey. With 50 houses, Kale stands on the site of ancient Simena and surpasses nearly all Turkey’s rich historical sites in quantity of antiquity as well as variety. Set on a steep hill, Kale presents a picturesque a sight as you could imagine. Everywhere you look is antiquities. Tehre are ruins of temples, a splendid Roman bath on the edge of the sea, several sarcophagi and an astonishing number of distinctive Lycian tombs, some part submerged in the sea, others dotted in and around the village. You may notice that the top of one has fallen off and the villagers have given it a new use as a waste bin. There is nothing disrespectful in using a priceless relic possibly from 1000BC like this; it’s just that the locals are understandably blasé about their many antiquities. The battlements of a magnificent Crusader fortress stand dramatically over the hamlet of Kale-Ancient Simena, and though the walk up to the castle is steep, the view from the top is magnificent. Within the castle there is a miniature theatre cut into the rock and the surrounding slopes are dotted with sarcophagi. A true perspective of the sunken city can be perceived from this vantage point. The sunken quay that the restaurants are built on can be clearly seen, and a lonely sarcophagus still stands half-submerged on the western side of the bay. A chance to visit the ancient Lycian capital of Xanthos, which dates back to 1200BC and boasts a grisly history of siege and death. Later you can follow the Xanthos River up the astonishing deep gorge known as the Hidden Canyon, where you walk on “ Indiana Jones” style bridge above the rushing waters. Lunch is a special mix of traditional meze and fresh fish from the river. The more adventurous can trek upstream in the afternoon and experience the breath-taking scenery. A sleepy little village of whitewashed houses, Patara was once one of the ancient Lycia’s six major cities. In Greek times, The Oracle of Apollo was situated here, while St Paul and St Luke called by during their travels among the early Christian communities. Testimony to Patara’s past importance are the astonishing number of antiquities that litter the countryside, especially near the road that leads from the village to one of the finest beaches on the entire Mediterranean. Among this impressive but surprisingly neglected collection of ruins is the famous Roman triumphal arch from the first century AD, a Roman bath in a remarkable state of preservation, an amphitheatre and distinctive Lycian tombs with their odd shaped tops. Many of these priceless monuments are scattered in the fields where rows of women work patiently among the rows of crops, their bright head-dresses contrasting with the brilliant poppies. 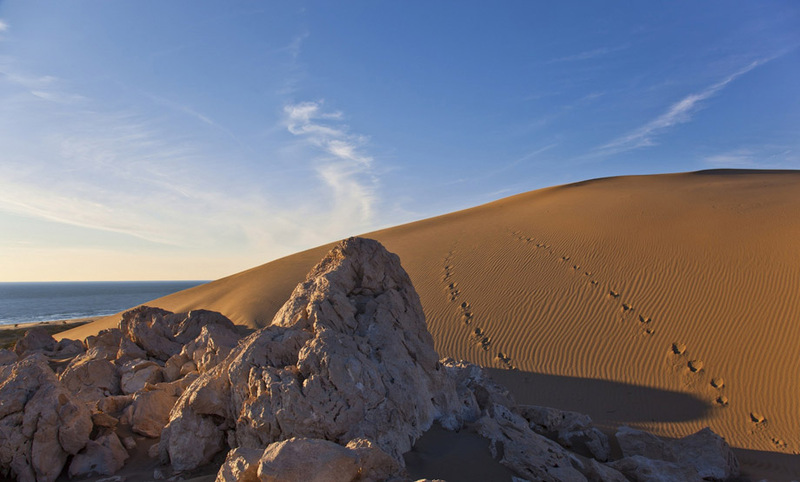 History aside, Patara offers a very beautiful setting, with its lush, sheltered valley and its 18km of glorious white sandy beach offering safe bathing in the clear blue Mediterranean. Like Istuzu to the west, the beach is a breeding ground for the threatened loggerhead turtle. To those above we can add Pinara, here you will see some particularly well preserved burial chambers, honeycombing the cliff face, as well as a superbly preserved Hellenistic theatre. Also nearby Letoon, with its eerie sunken Temple of Leto, and Tlos, with its imposing Crusader castle, Roman city and magnificient views. From here, it is a short drive to Yakapark, where you can actually take lunch on the rushing waterfalls.